XILS is having the the first annual, "hey is this thing on" social media sale. This will work on any or all of the XILS synths, not including sound sets or the mini synths. XILS-lab Synthix + Pre-Order Group Buy XILS-lab has announced Synthix, a virtual synthesizer instrument for Windows and Mac inspired by the Elka Synthex. 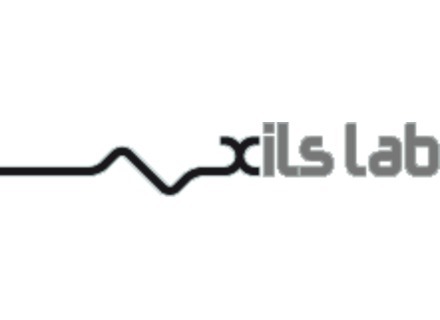 XILS-lab Synthix Unveiled XILS-lab is working on a new polyphonic synthesizer.